Challenge meets clever in landscape inspired by legacy and the passion to bring nature close. The Village Coorparoo is a multi-award winning development featuring 7,700 square metres of landscape design woven between modern, medium density independent living apartments and the heritage listed original homestead ‘Erica’. VERDé Design Group were commissioned by The Village Retirement Group to provide a relaxed and welcoming setting in a vibrant village community, including complete masterplanning, concept design, detailed design, construction documentation and contract administration for Stage 1. Embraced by residents from day one, the design created a variety of private and public spaces within the landscape to promote the significant therapeutic benefits associated with access to nature. In 2012, ‘Erica’ was awarded the Governor’s Heritage Awards Silver Medal from the National Trust of Queensland Heritage Awards. 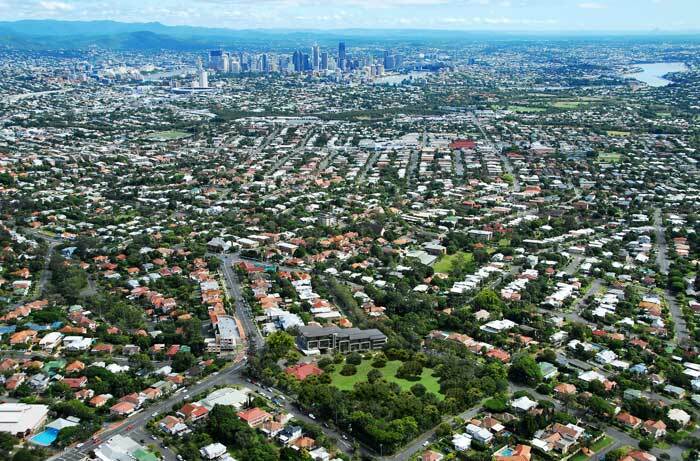 The Village collected two state awards from Urban Development Institute of Australia (UDIA) Queensland in 2014 for Best Medium Density Development and Best Seniors’ Living. The project then received national recognition in 2015, collecting UDIA’s Best Seniors Living Award and the prestigious President’s Award. In 2017, The Village was named Best Retirement Living Development at the 2017 National Property Council of Australia Innovation and Excellence Awards.